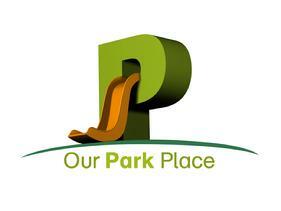 Ever heard of Our Park Place?? We design and build playgrounds so children can exercise and develop social and cognitive skills they will need for healthier, more productive lives. With little effort, together we can have a direct impact and dramatically improve the chances for success for generations of children in the communities we reach.